Located in the heart of the Okanagan for customers in Kelowna, West Kelowna, Westbank, Peachland, Summerland and Penticton. Conveniently on HWY 97 near Canadian Tire and Home Depot (access via Carrington Road). 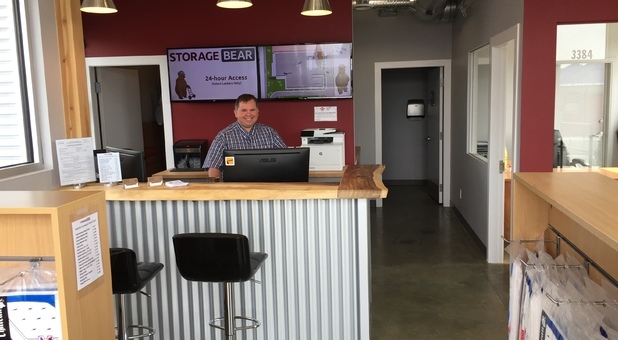 StorageBear is West Kelowna's premier storage facility. 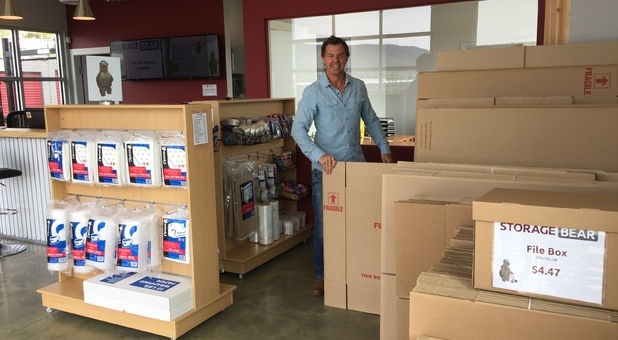 Our new 5 acre facility offers everything you could possibly want when you’re planning a move, renovation, or declutter project. Our amenities make everything easy... Like available 24hr drive-up access, ground floor units, dollies, handcarts, online bill payment and truck rentals. What’s more, our facility has industry leading security and surveillance. All units are individually alarmed and require fob entry at our security gate. We also have state-of-the-art HD surveillance cameras throughout our entire property. We understand that storage needs are seldom limited to boxes and furniture, and a lot of items require special care. 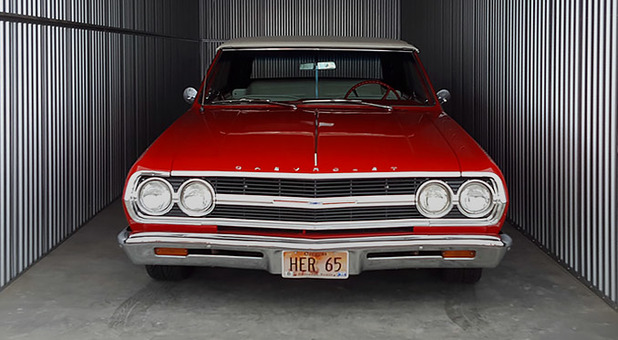 We offer specialized storage for collector cars and motorcycles to keep your prized possessions safe. 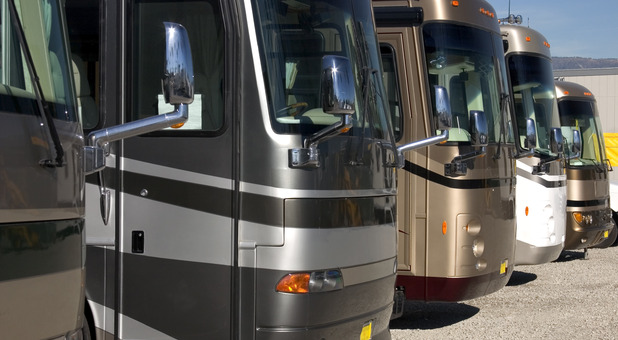 Additionally, we can store your boat, RV or other recreational vehicles, which is convenient given our proximity to such beautiful natural recreational areas in BC! 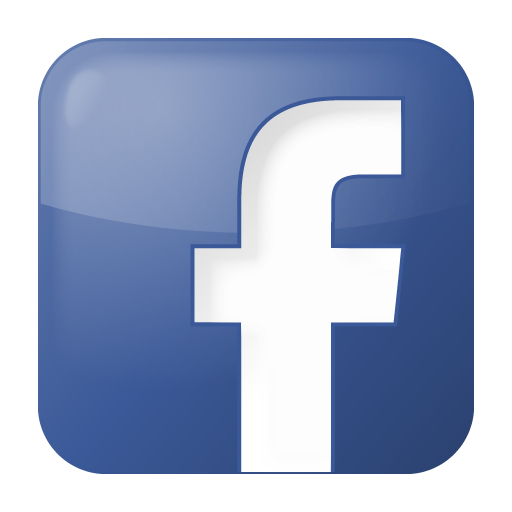 We’d love to show you around our facility. We think you’ll be impressed. Come visit us! Hey Candace, Thanks for your comments! We do our best to keep everything ship shape for our valued customers! 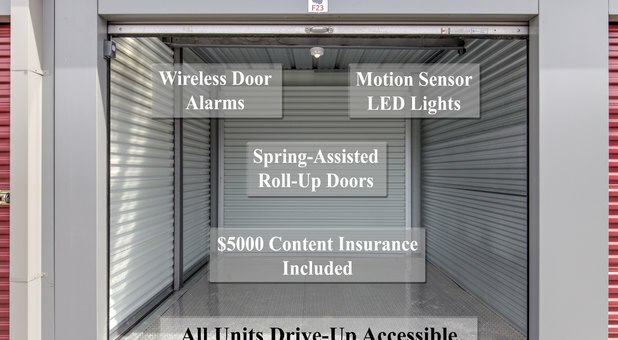 Pricing a little high in comparison with local storage, ex: U-Haul offers a 10 X 10 heated unit for $159.00 a month first month free when renting a truck. Thanks for your review Patrick, we appreciate the feedback. Our units may be a bit more expensive than our competitors, however we offer $5000 of content insurance included with your rental and all of our units offer the convenience of drive-up accessibility. This gives you both piece of mind and saves you time when moving in and out of your unit. 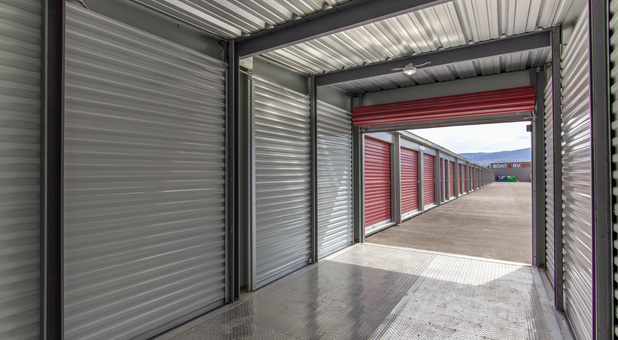 We find most of our customers don't mind paying a bit more for a superior storage solution and the high-tech security that we offer.